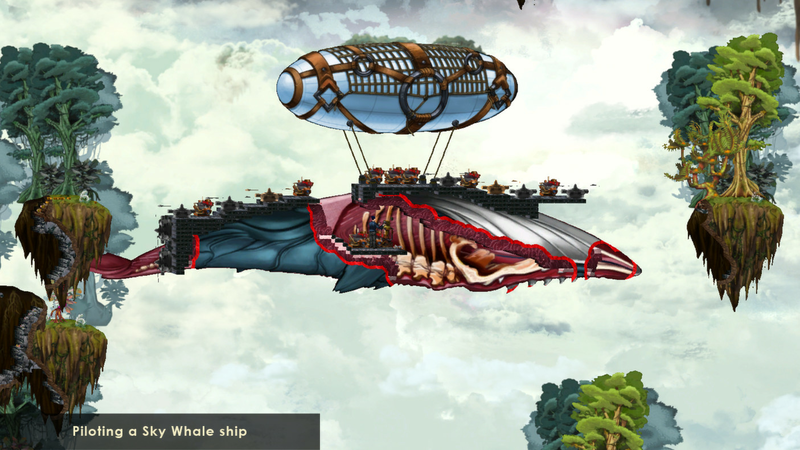 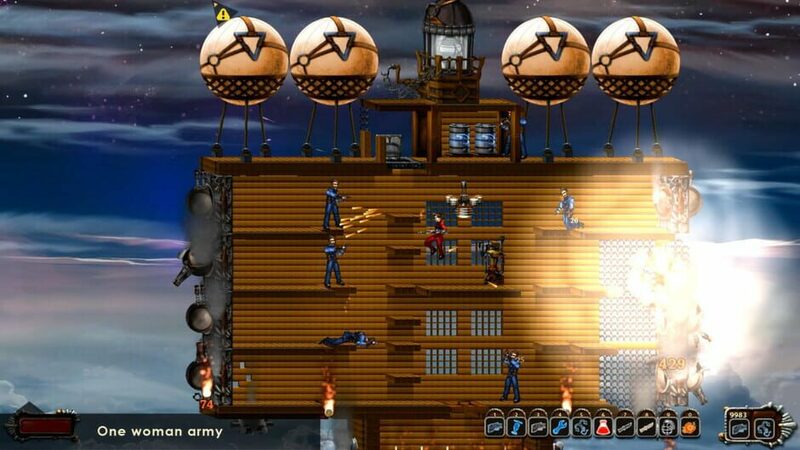 WindForge is a side-scrolling block-building game where you explore hostile skies in an ever-changing Steampunk world. 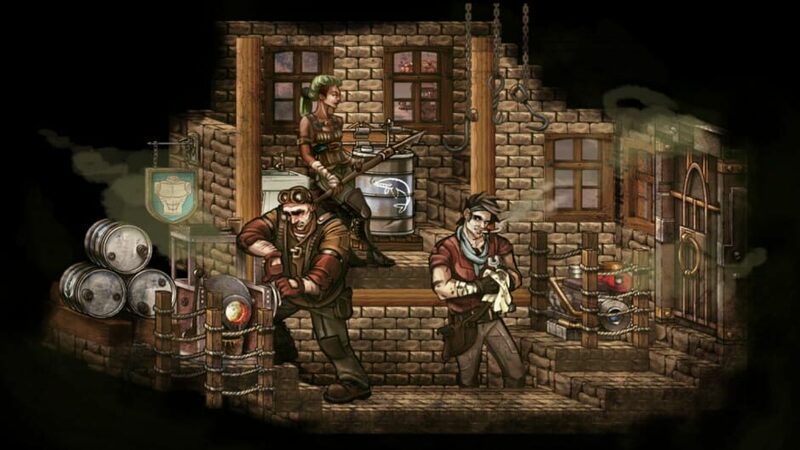 Everything you see can be created or destroyed, creating an RPG without barriers that rewards creative problem solving and improvisation. 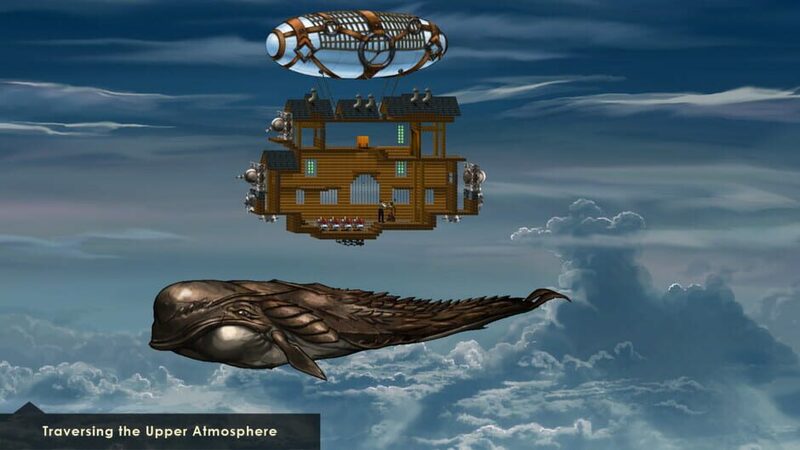 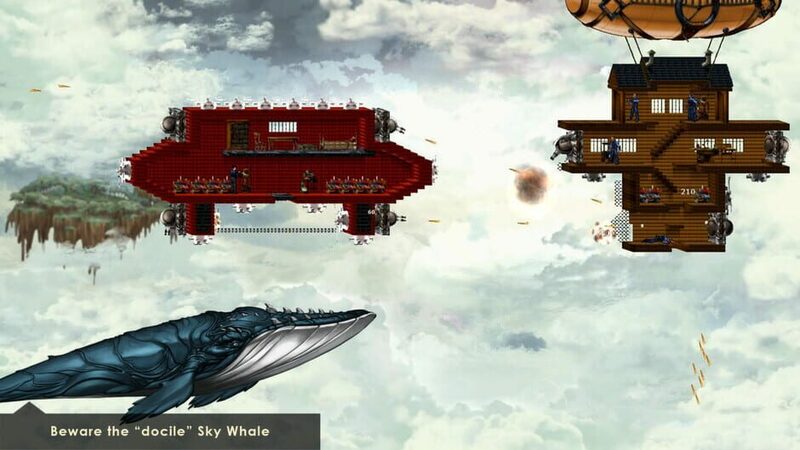 Take off in fully customizable airships, and embark on a journey of discovery and survival that will take you to the heart of the world and beyond. 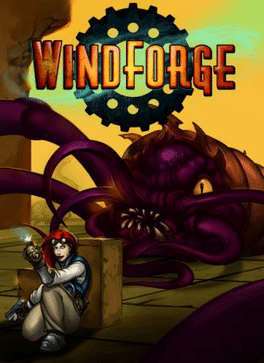 There are far more images available for Windforge, but these are the ones we felt would be most useful to you. If you have specific requests, please do contact the developer!